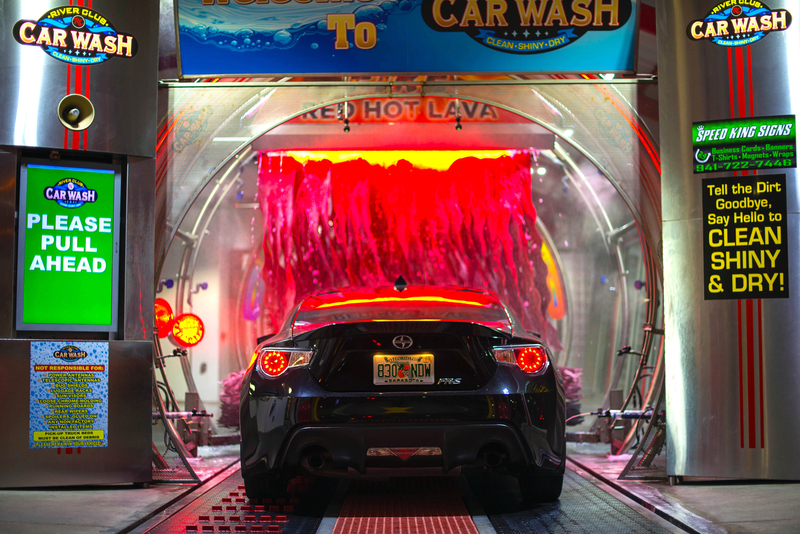 Enjoy a Clean Car Everyday with our UNLIMITED Monthly Club Plans! 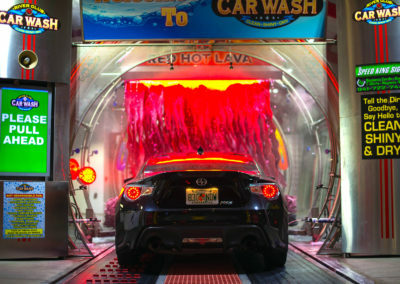 HUGE Savings with Monthly, 3 month, 6 month,& 12 month Club Unlimited Wash Plans for Additional Savings! 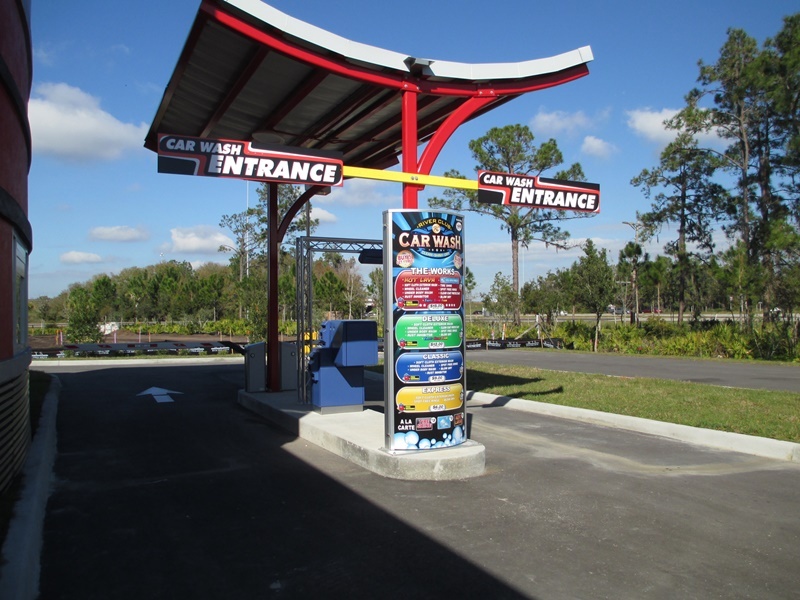 Our friendly, knowledgeable staff is ready to take your car wash experience from boring to fun and exciting! 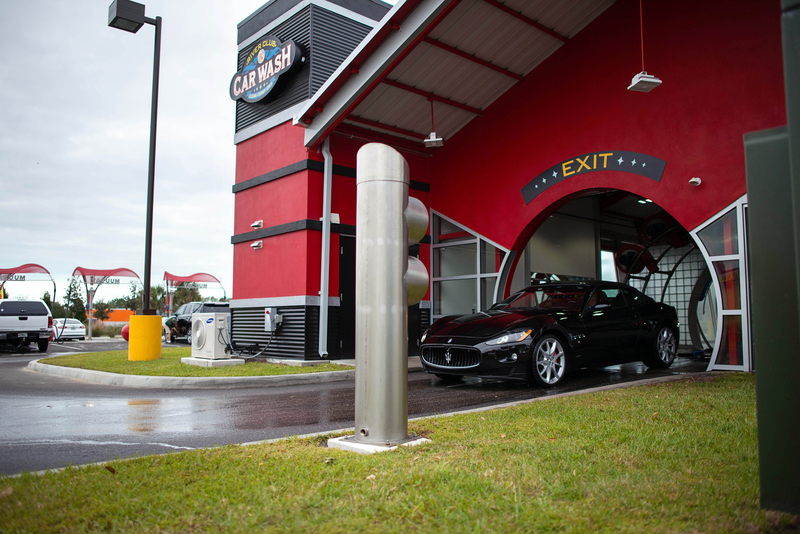 We have the latest and greatest, most innovative car wash system in the entire car wash industry! In typical car washes a customers will tend to feel confined in a dark tunnel. River club’s wall to wall glass tunnel and high ceiling, gives the customer a bright, open, airy feeling. 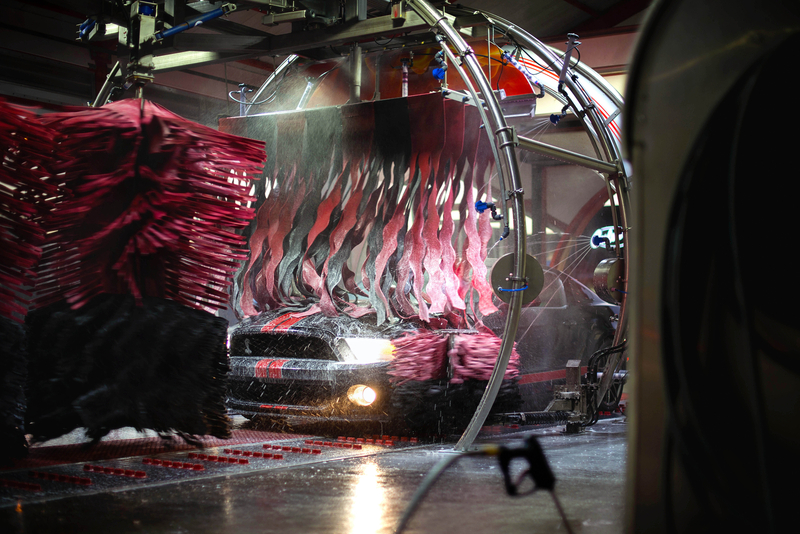 Learn about what drives us to offer the best quality car wash service around. Joining our Club Plan is fast, easy, and will save you money. 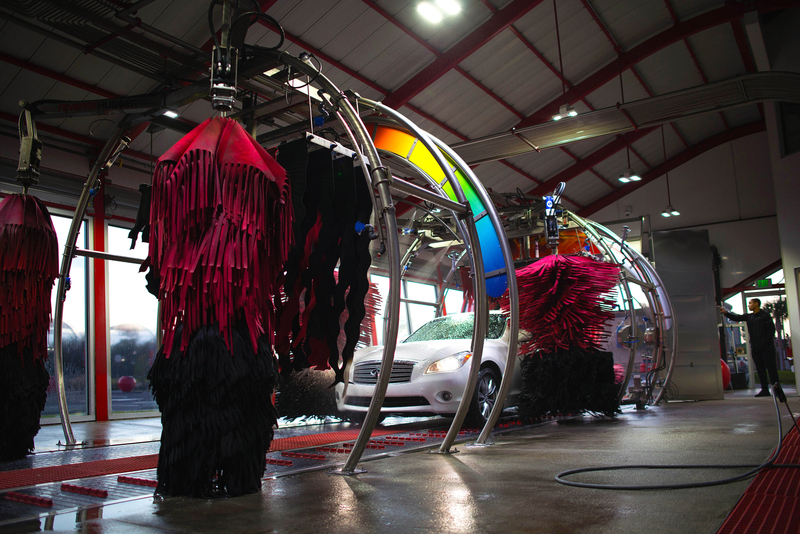 Enjoy the benefit of UNLIMITED car washes each month for a low set price! 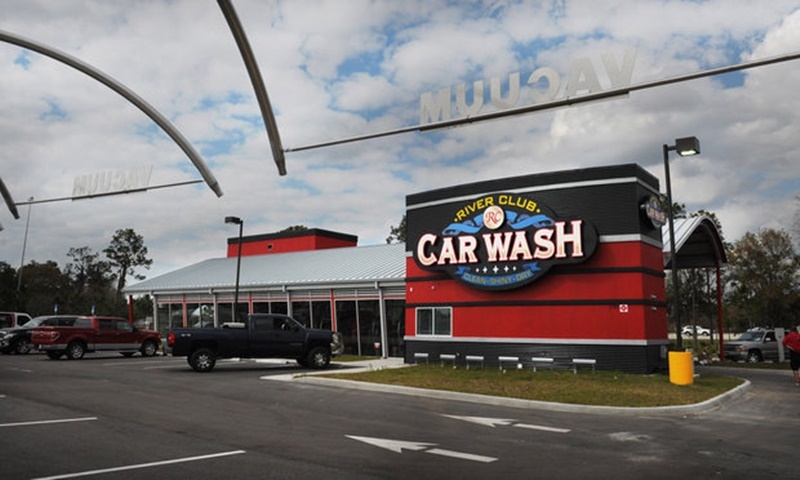 Probably the best car wash I have ever been to great service great staff and the car wash works amazing I take all my cars including my classic cars and they always come out perfect!!! I'm in disbelief. 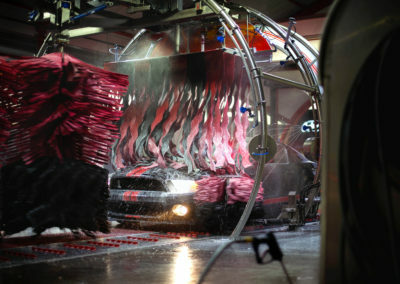 For 32 years I've avoided car washes. Too dangerous/harsh and don't really clean. I took my 2015 Challenger SRT through this thing today and I simply cannot believe how well it worked. Car was spotless afterward and it even cleaned 3 weeks of brake dust off the wheels with no problem! I don't think I get the car any cleaner doing it myself! 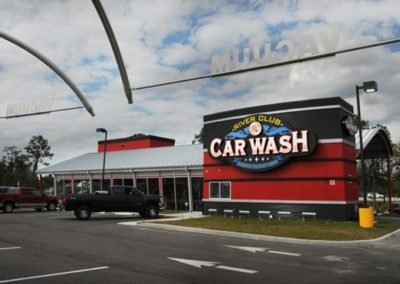 It seems much gentler than the cheap car washes: on the cheap ones you can hear the spinners "slapping" against your car but not here. I inspected the paint when done: not a scratch on it! I'll be joining the club for sure! 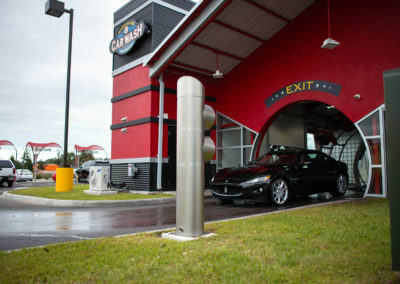 I love the car wash it is beautiful the people are beautiful I love how they guide you in to make sure you're safe. The employees are kind and I'm so glad I have my membership and also my friends are shocked that my car is always clean. QUALITY SERVICE IN 5 MINUTES OR LESS!